Katy Foreclosure Deal priced $35,000 below market value. 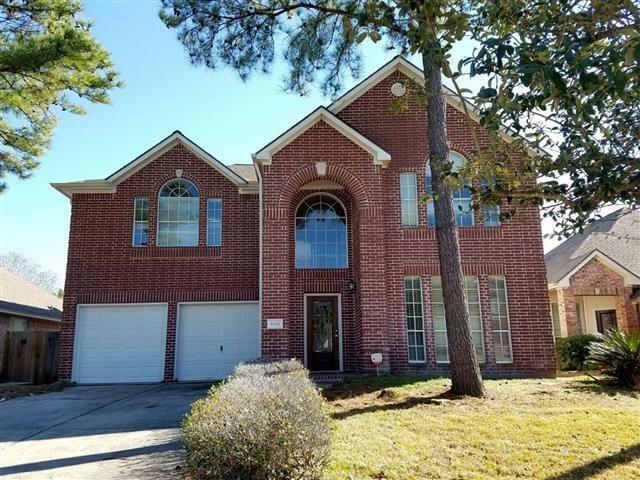 Two story home on a corner lot in Bear Creek Plantation, ideal location to I-10, 290 and Hwy 6 zoned to Top ranked Cyfair schools. 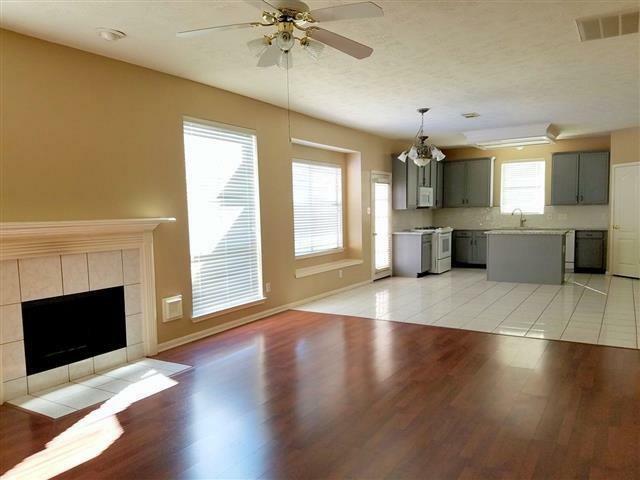 Home features: Four large bed rooms, a game room, granite kitchen, walk in closets, formal dining, den, open living room/great room with a back yard view. Upgraded lighting, fixtures and walk in closets through out. Tons of storage. Plenty of space where needed most. 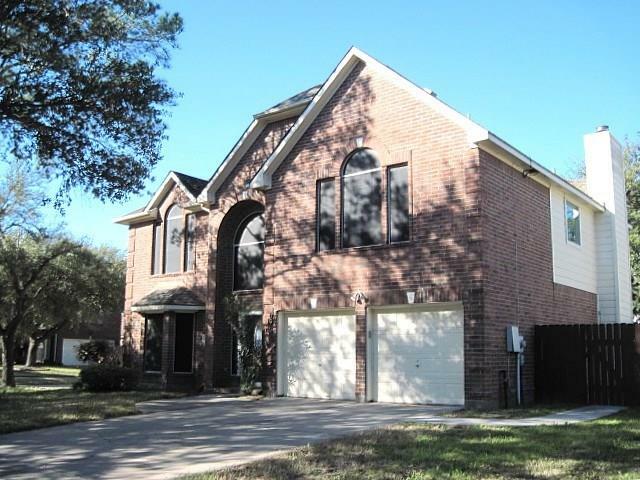 This Katy foreclosure is sold through Auction so hurry before the house is gone. Once an offer is received that's acceptable, the home will be sold. 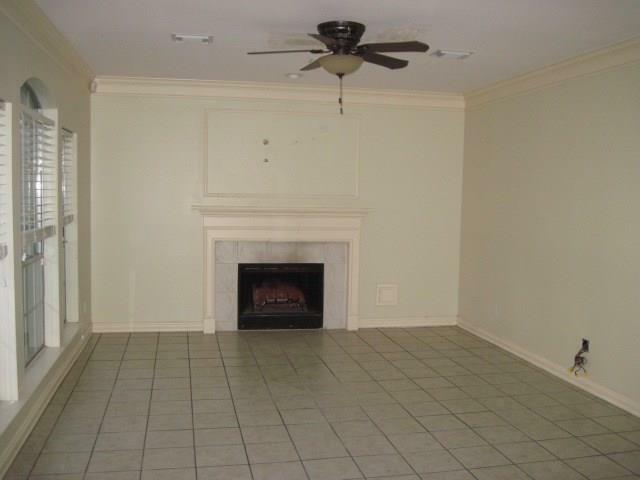 Only HUD approved brokers can make offers on these properties. 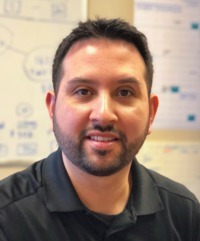 We are HUD foreclosure specialists and I will be happy to assist you with touring the property and making an offer. 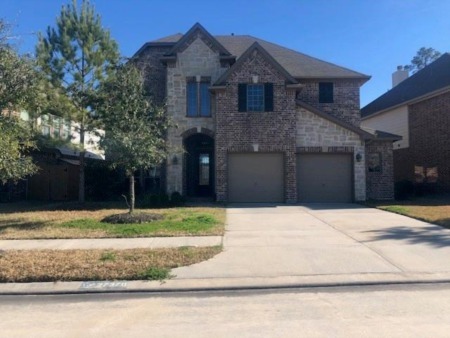 Government Foreclosure deal in Spring Texas - deeply discounted 20% below market value. When you purchase this great home you can lock in over $66,000 in equity. 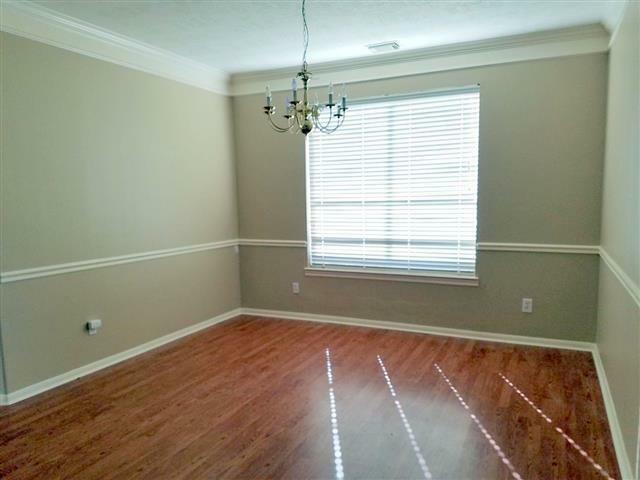 Home needs some minor cosmetic repairs (paint, carpet and fixtures) and it's a great value. This is a Daily Auction so hurry before the house is gone. Once an offer is received that's acceptable, the home will be sold. 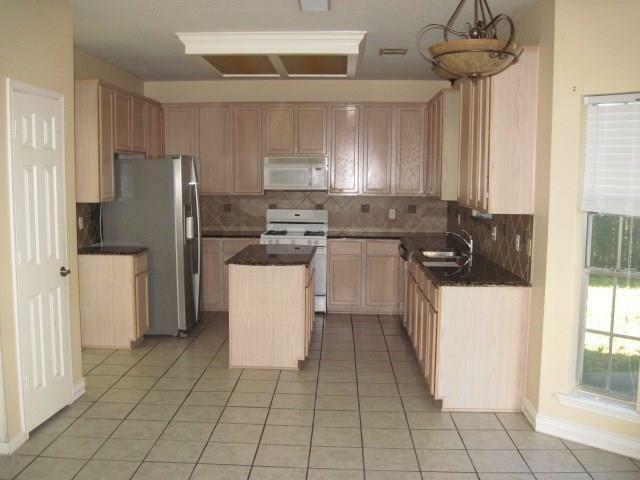 Only HUD approved brokers can make offers on these properties. 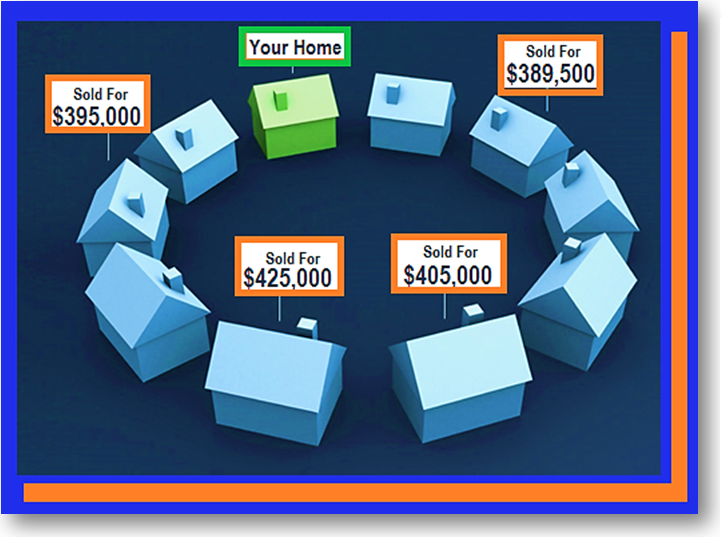 We are HUD foreclosure specialists and I will be happy to assist you with touring the property and making an offer.